Franks RedHot Hot Sauce Only $0.50 at Stop & Shop, Giant, and Martin! Some like it hot, and some like it extra hot! Running 5/19 – 5/25 StoP & Shop, Giant, an Martin all have Franks RedHot Hot 12oz sauce on sale for $2.00 each! 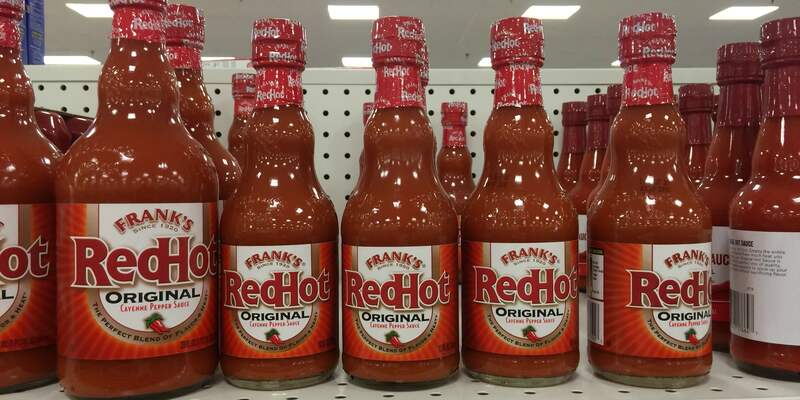 We have a $0.75/1 Franks Red Hot 12oz bottle from the Regional 5/7 Smart Source insert available. After coupon pay just $0.50 each! Great Deal! Be sure to check out the rest of the ShopRite Deals for the week before you shop. Old Navy 50% Off Dresses (Today Only) Starting at $5.59! Disney: 50% Off Toys, Accessories, and More!